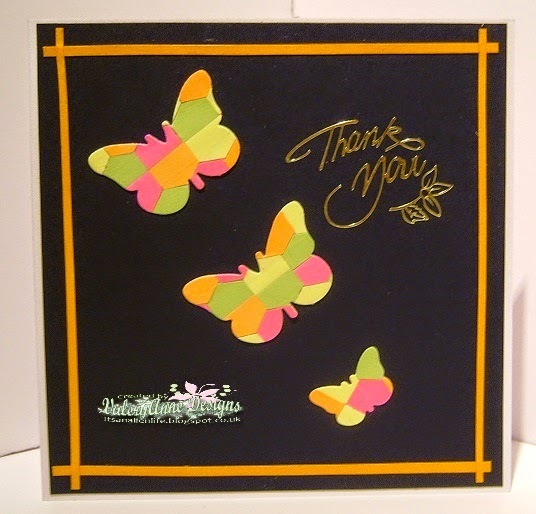 #21 Thank you with Butterflies. Please stop and flutter for a while. 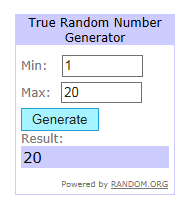 Winners results for #20 are in the post below. You may interpret in any way you like. I have a Guest Designer with me today. 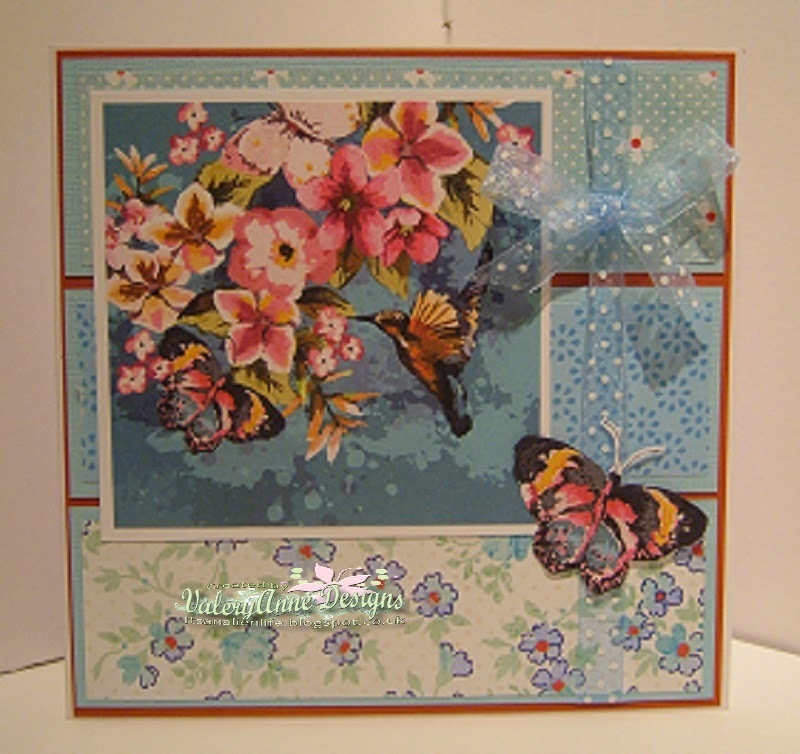 to go with the Beautiful Wings SU Butterflies. Thank you Em for being my G.D.
A Swing card this time. so I am showing you back to front. and details on how it was made. from the following prizes in the pot. 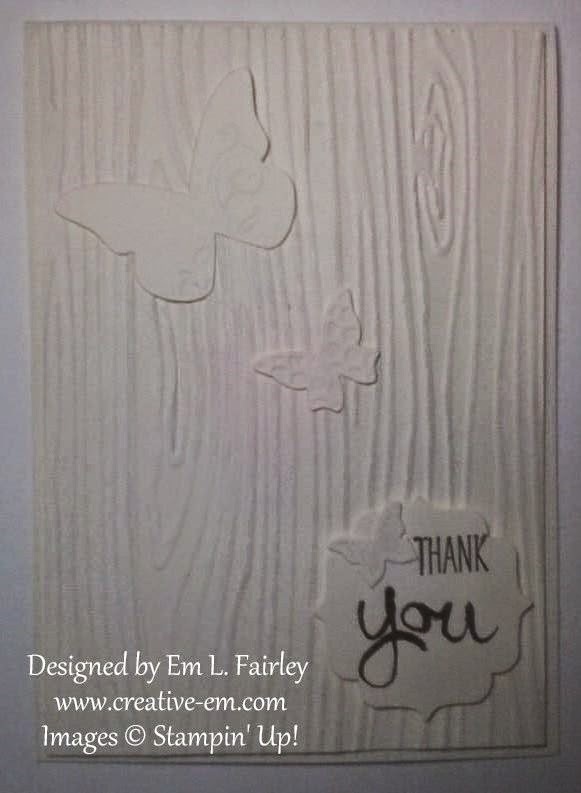 Thank you all for fluttering by. 5 new players entered their Fairies. Hope you will come and play again. and I had a real job choosing. 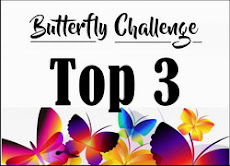 Here are my Top 3 selection. in the side bar in order to collect your voucher. to a very Special Challenge. 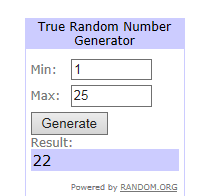 Winners results for #19 are in the post below. ready to spread their wings. 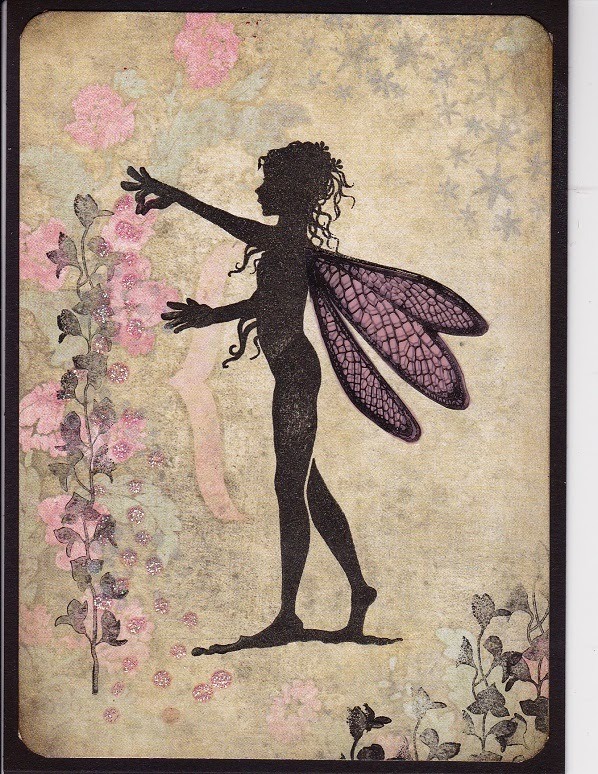 The Fairies have come along to play. I have a Guest Designer for you today. 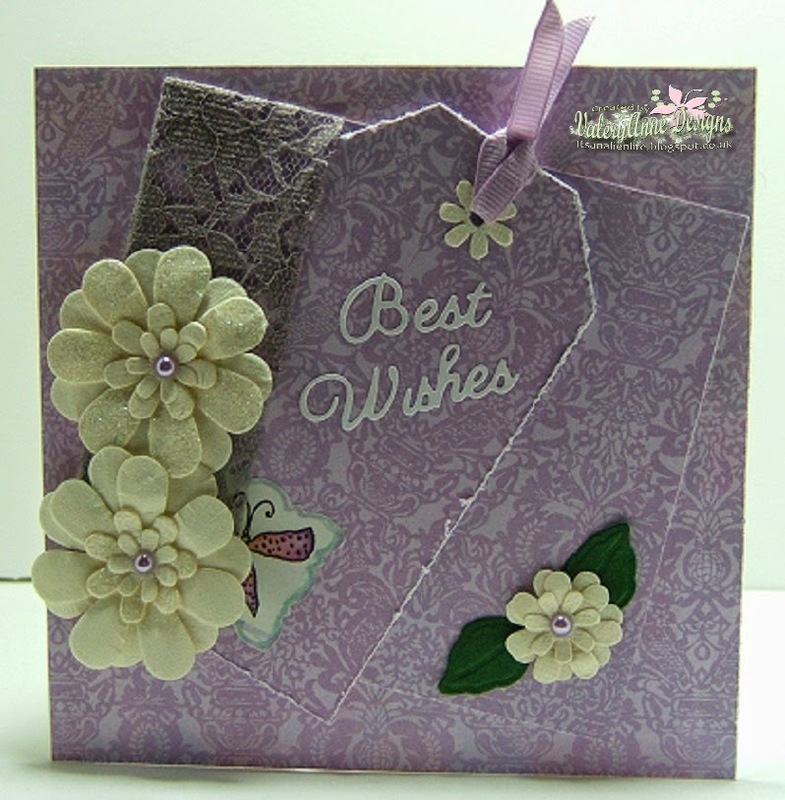 to create this lovely card..
to see full details on how it was made. I love those colours. So me! 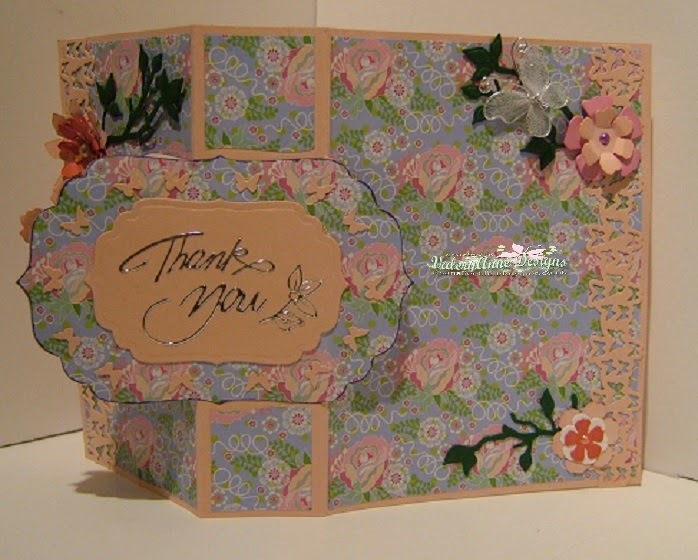 Thank you Glennis for being my G.D.
cards for the big day. My 2nd card is a scenic one . 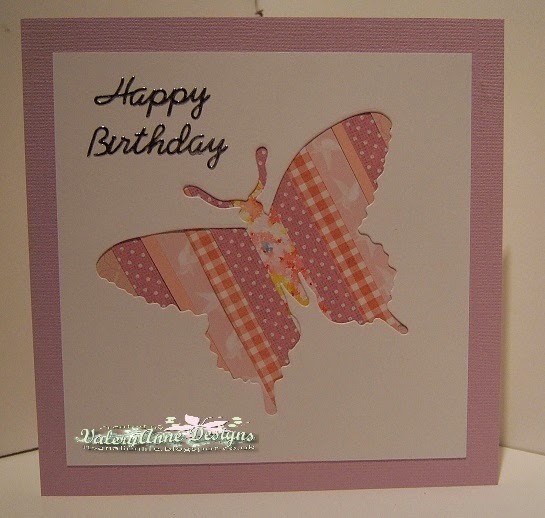 Thankyou all for fluttering by. 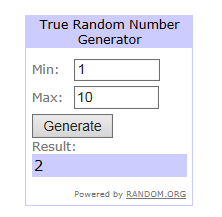 2 new players entered this time. but I still had a hard job to choose. Thankyou all for your continued support. Hello and welcome back to the next challenge. Winners results for #18 are in the post below. I have a Guest Designer for you today . using her base design paper . she made her delightful card . I love the yellow with the blue. Thank you Sandy for being my G.D. I used those pesky little post it note snippets up! 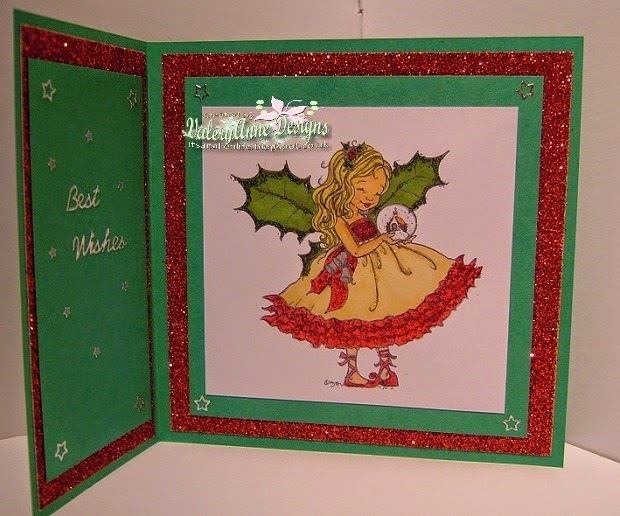 Please stop by my blog for the full details on these 2 cards. 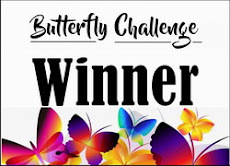 Thank you all for fluttering by again. 2 new players and a new follower this time. Hope you will come by again. and your choice of prize shown in #18. Hope to see you in #19. 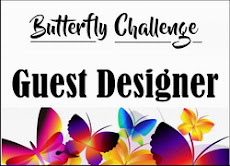 #18 Butterfly + 3 design papers. Please stay and flutter for awhile. 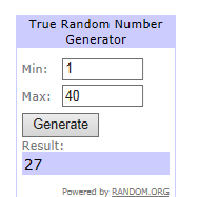 Winners results for #17 are in the post below. 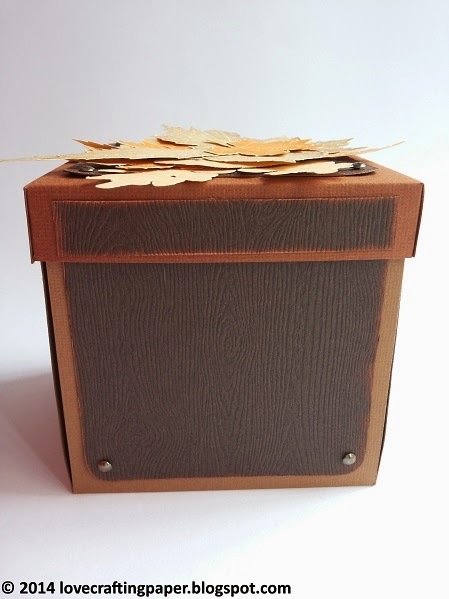 Your Butterflies do not have to be on the design paper itself. mega busy creating some inspiration for you. 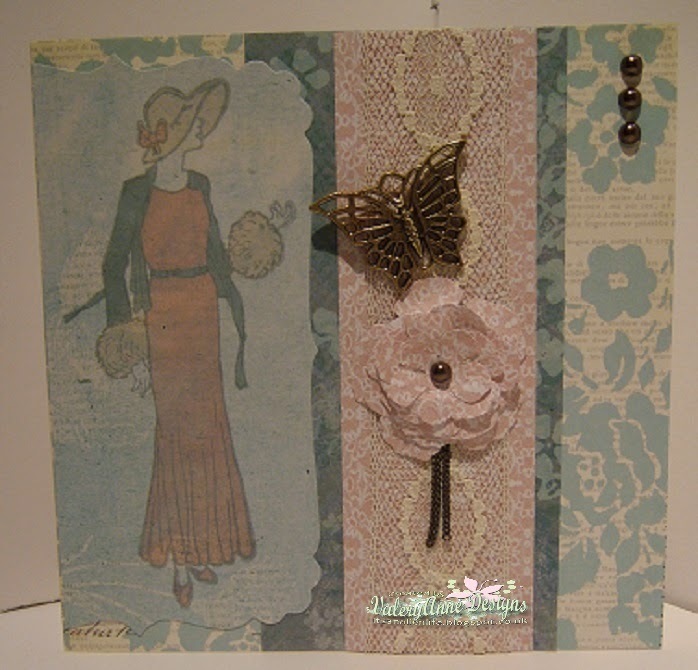 Vintage style for this one. Using 2 blue and 1 pink dp. as I stamped the image direct onto another dp. and then coloured. 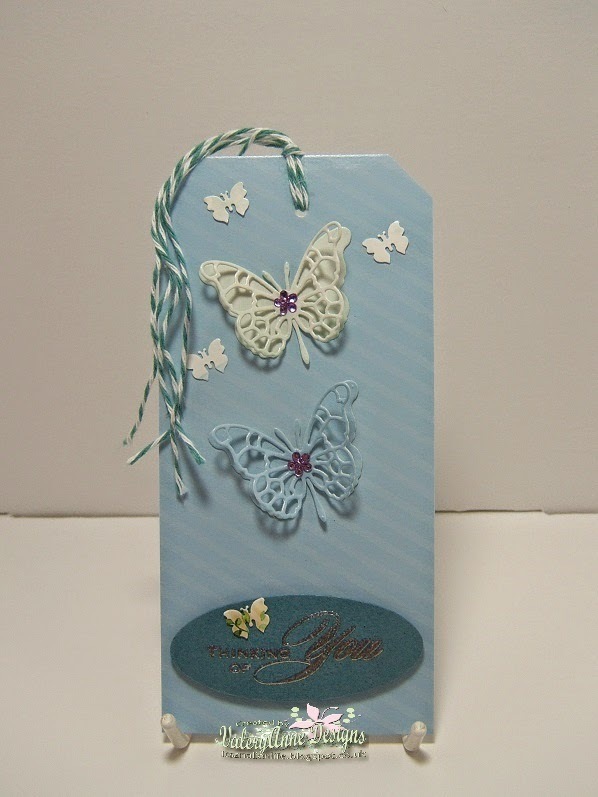 I have used a charm as my Butterfly. I have wanted to make a pocket design for ages. 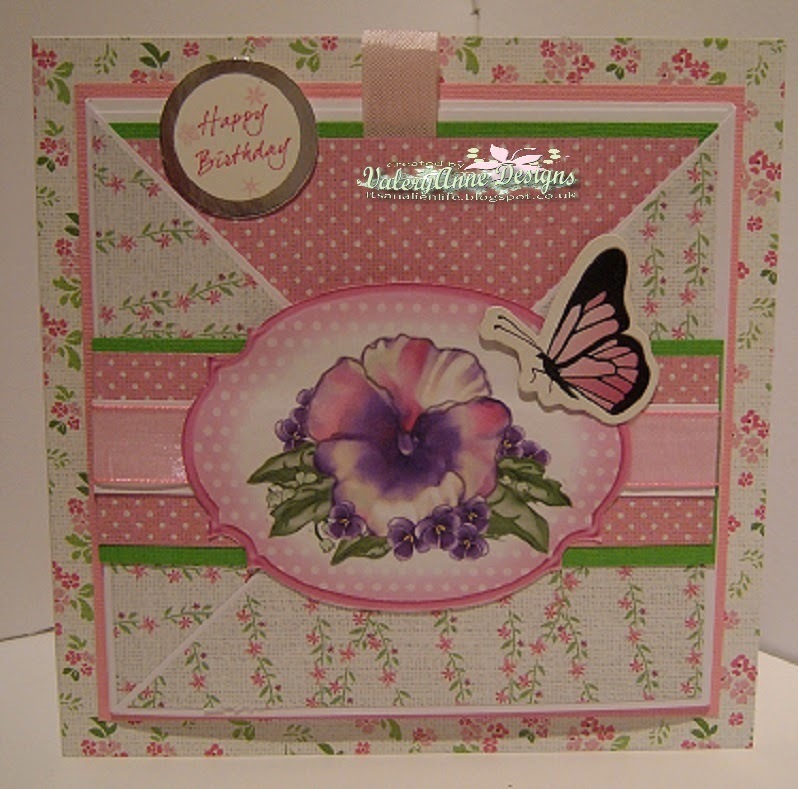 This one uses 2 floral prints and a polka dot paper. 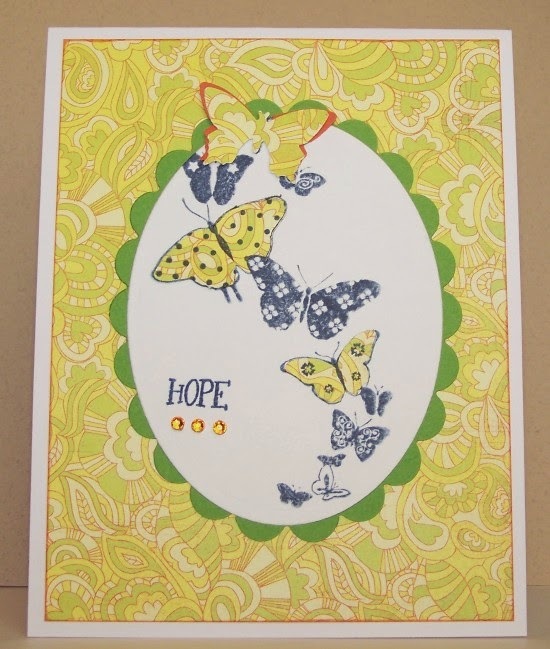 and matted on top along with a another fussy cut butterfly. over on my blog here. but some new followers have joined . Hope you will find the time to come and play. as the weeks go by. and the embossing folders will be winging their way to you asap. Hope to see you in #18. #15 Butterfly in Autumn Colours. 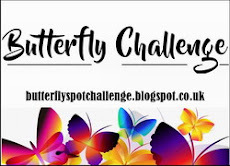 Hello and a warm welcome to the next challenge. So nice to see more new faces playing along. 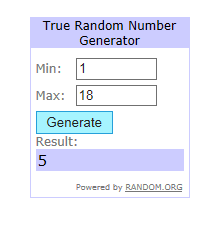 Winners results for #14 are in the post below. 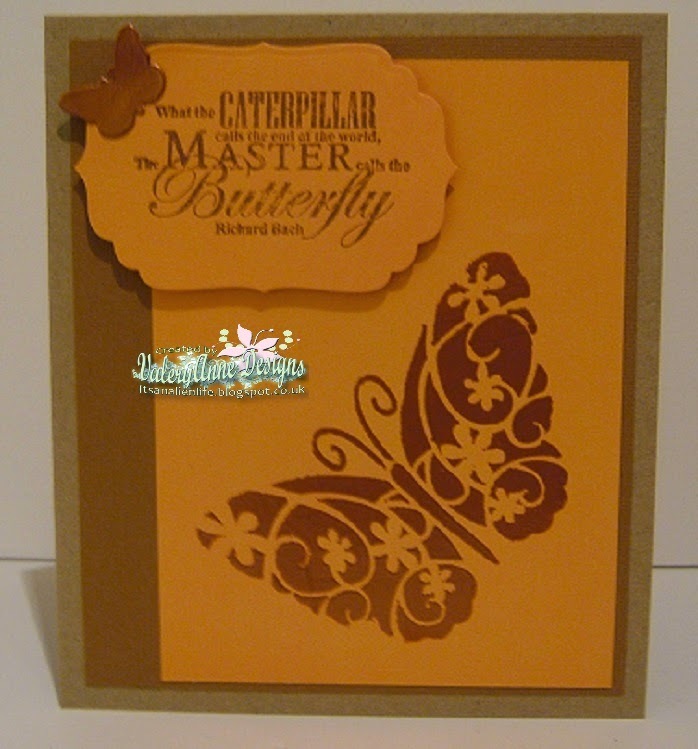 Make your Butterfly in Autumn colours. I have 3 on mine below. that abound out in nature at this time of year. You are free to make any project you like. 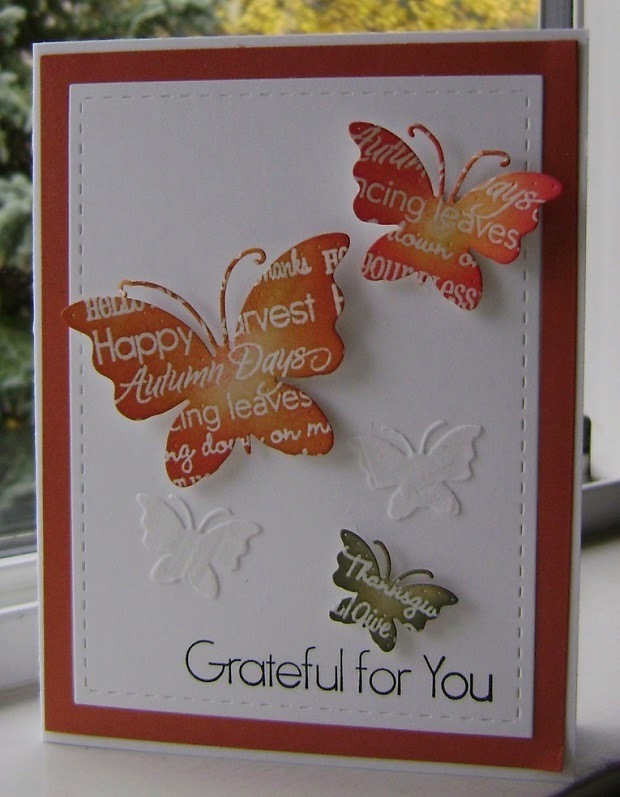 Please make your butterfly in the Colours of Autumn. Close up of the gorgeous little Wishing well. 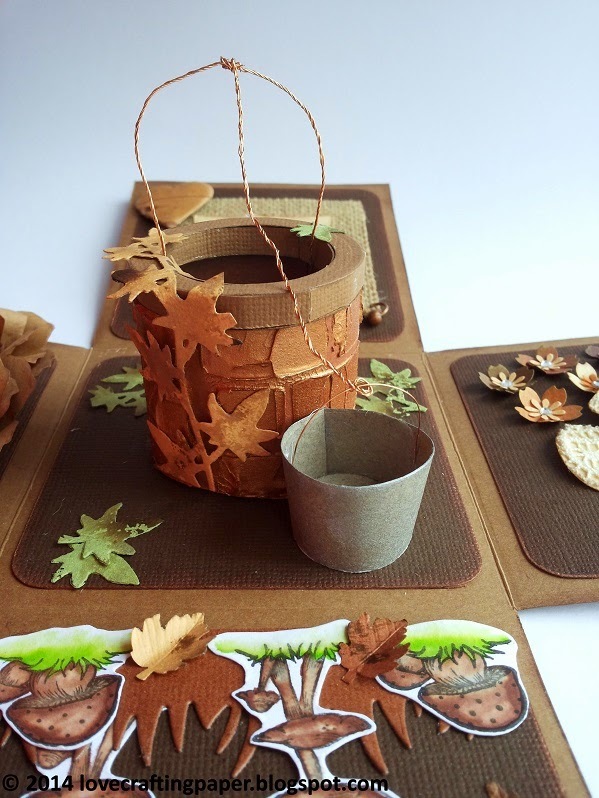 Please stop by Mariangela's blog. You are in for a real treat. I can't wait to see how this was made.! Thankyou Mariangela for being my Guest Designer. 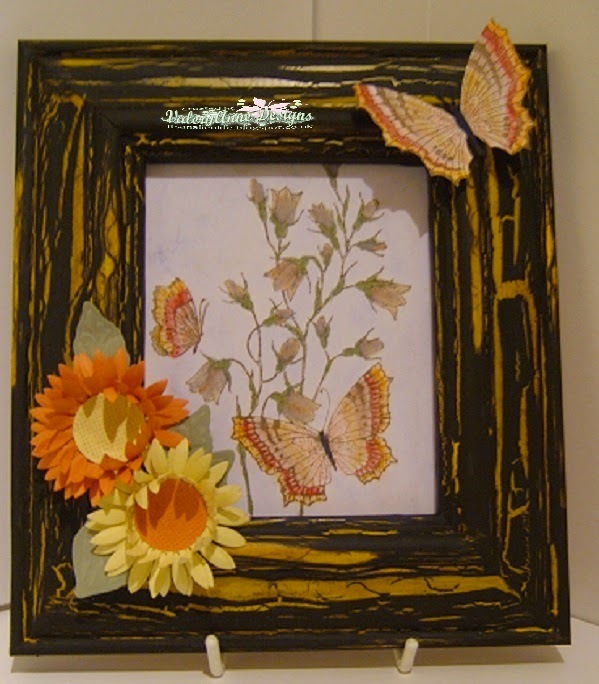 I have chosen this time to up cycle an old picture frame. Full details can be found on my blog. Carol from #13 kindly donated her prize back. 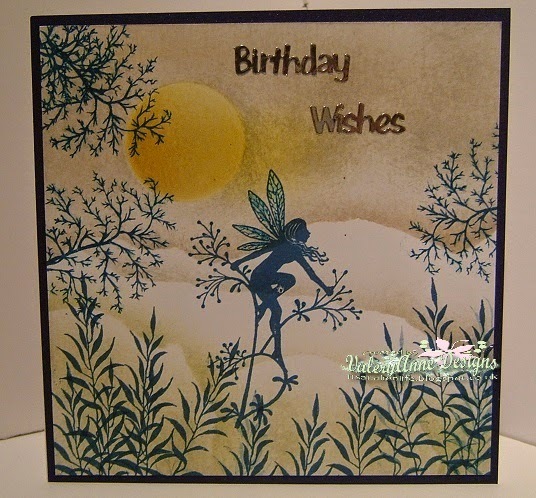 rubber stamp approx. 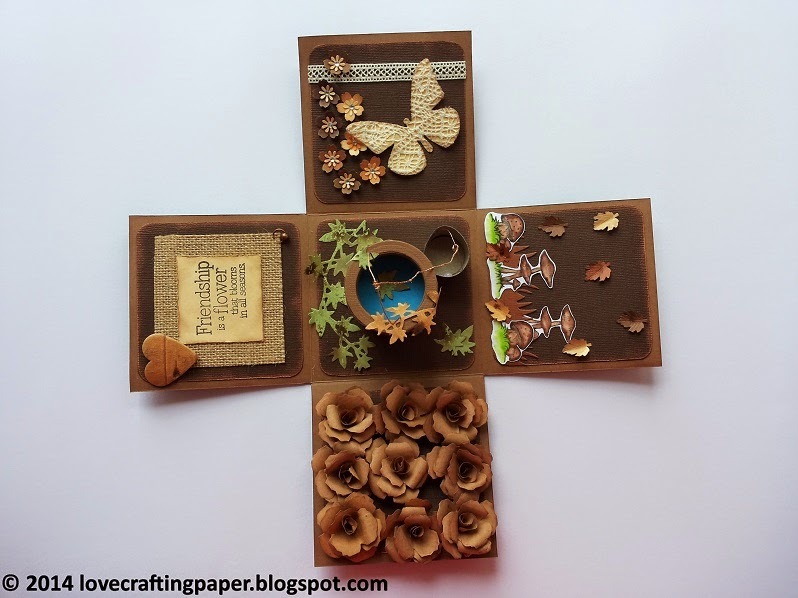 3" x 3"
A lovely time was had there one and all! 4 more new faces fluttered by. So pleased to see you. Hope you will come again. and I had a hard job to select my Top 3 choices. which prize you have selected shown in #14. Thank you to everyone for playing. hope to see you all again in #15.